I am from Freetown, Sierra Leone and came to the Pentecostal Theological Seminary to pursue a Master of Divinity degree in Leadership. During my last semester in college I started researching schools that offer the MDiv. 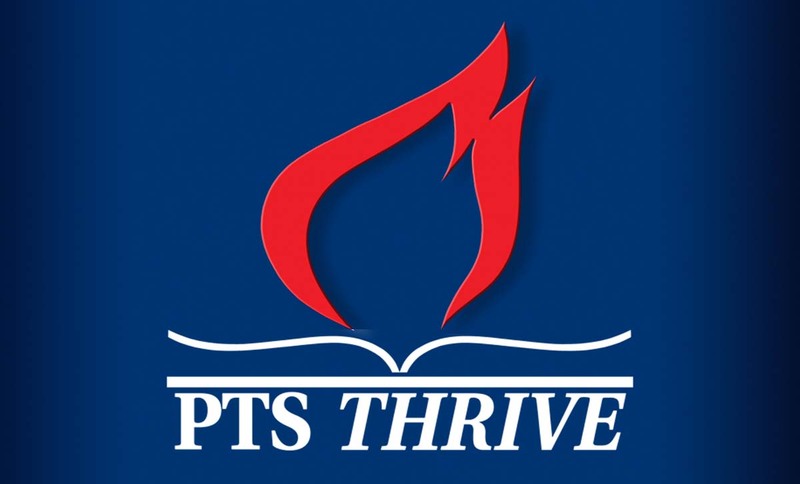 After a few months of consulting with some of my mentors, I chose PTSeminary. One of the primary reasons for this choice was the prospect of transformation, not just information. 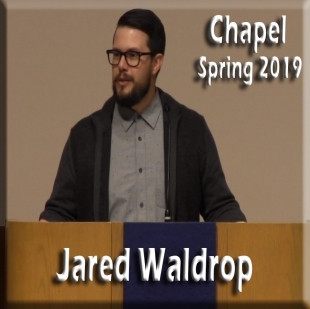 The classes that I have taken have shaped me both as a student and a minister of the gospel. 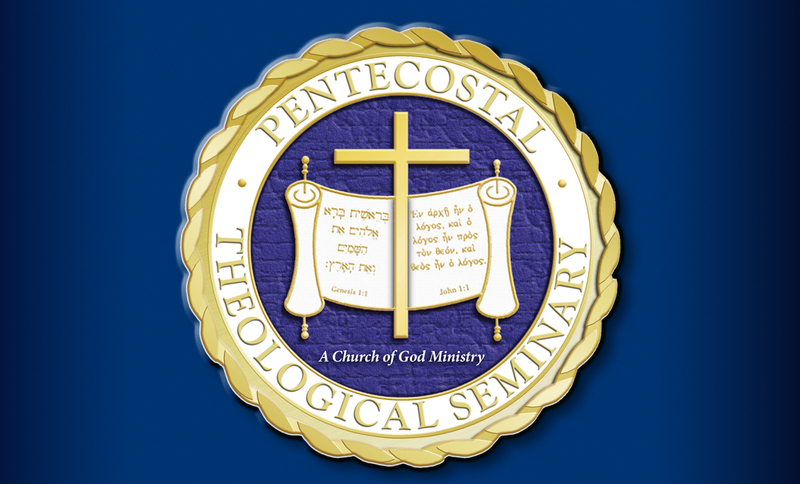 At the present I am applying skills that I am learning at PTSeminary at North Cleveland Church of God, where I am interning for my degree. My goal is to eventually become pastor-scholar. That is, I want to pastor a local church and teach future Christian leaders. 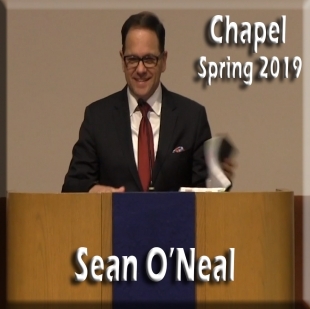 Here at PTSeminary, I am not only being trained to become what I desire to be, but I also study with professors who embody this dual calling as they are pastor-scholars themselves.